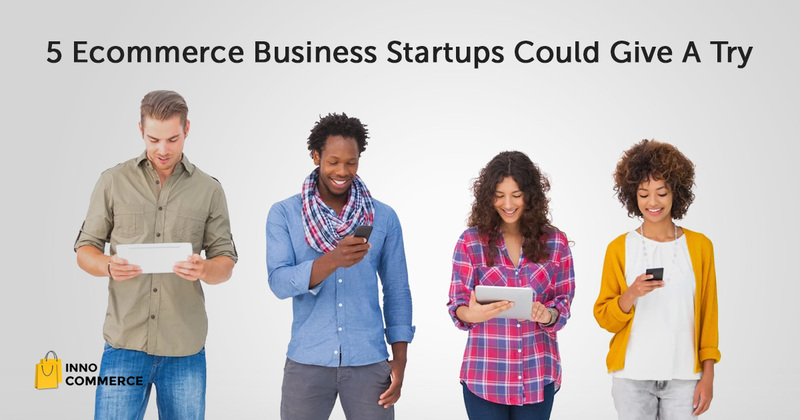 Not sure how to start an e-commerce business ? No worries! To create an online store is easy with Inno Commerce. Whether you already have an e-commerce website or want to start from scratch, we build your online store with whatever you have. Whether you choose to begin simple or opt for a custom designed theme, Inno Commerce helps you get started with an engaging online store. 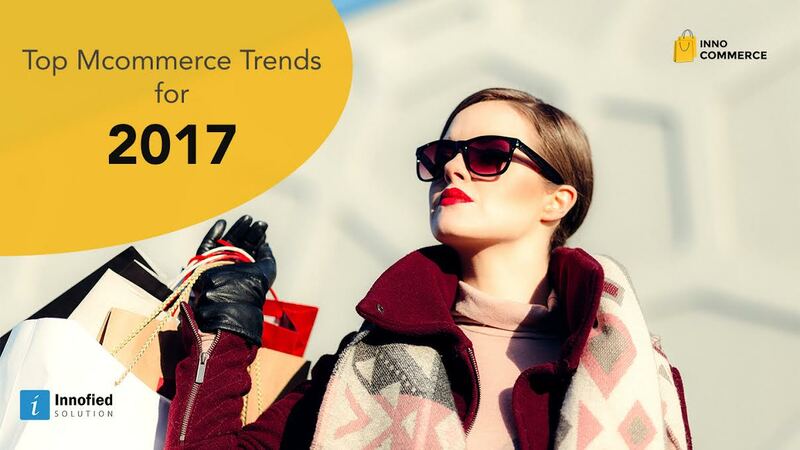 You can easily customize the images, colors, fonts, and pre-made themes to upgrade e-commerce site with amazing user experience designs. Our flexible platform let you add custom features & widgets as per your preference to get your e-commerce store selling. Reach millions of shoppers instantly by upgrading your ecommerce website with custom features. Build your own ecommerce website and we make it live by uploading it on your server. And if you do not have a server, we will help you setup one. So don't hesitate and go ecommerce with us! We upload your ecommerce app in App Store and Google play and it is ready to download within 7 days. With the ecommerce app, you can easily integrate product listing from your website directly into your app and make transactions from there itself. The ultimate solution for building custom e-commerce sites. Whether you already have an e-commerce website or want to start from scratch, we build your store with whatever you have. 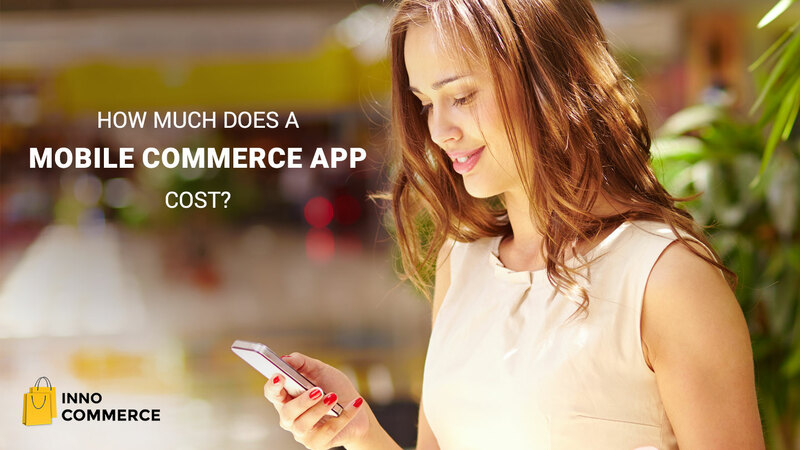 How Much Does A Mobile Ecommerce App Cost?